I want to take a teeny moment to apologize for my lack of posts! 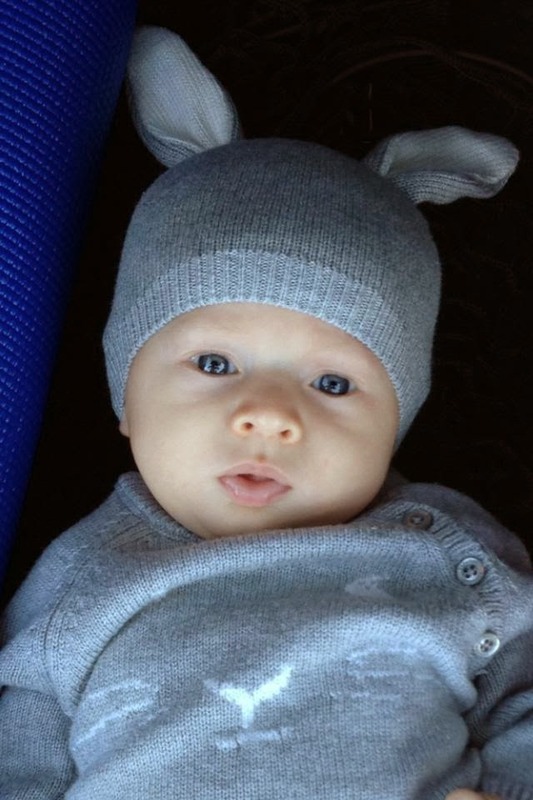 As some of you may know- I am a new mommy to a beautiful baby boy! Try as I might - sometimes there just aren't enough hours in the day to get my posts in! This silly little beauty blog brings me so much happiness - in 2014 - I vow to be a better beauty "guru"! Thank you so much for continuing to read, check-in, and ask beauty questions! Look at this face! Could you blame me?! So - in honor of 2014 and of my attempt to be a better blogger today is a Q&A post! These are a compilation of Instagram comment questions, Facebook messages, texts from friends, etc.! Here we go! 1. 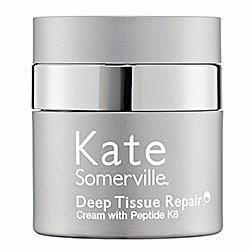 What eye creams do you use or recommend? click here to find it! 2. 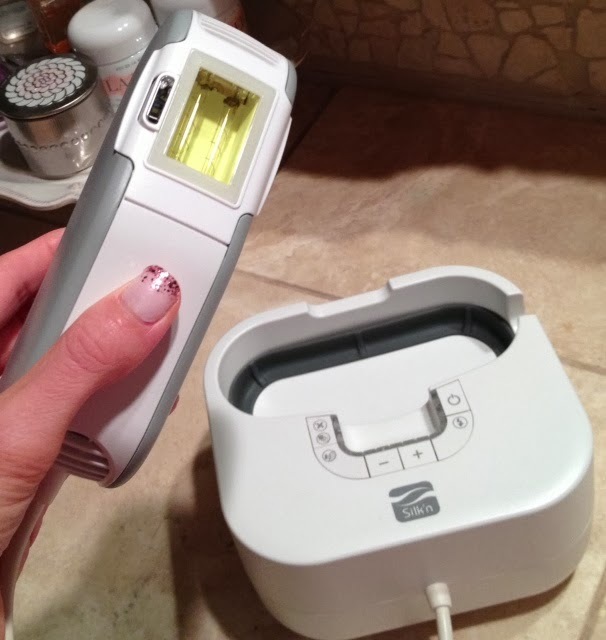 What brand is your at home laser hair removal system and does it work? Oh how I despise bodily hair! I have spent soooo much money on professional hair removal and it never would fully go away. I randomly saw the BellaLite by Silk'n at Costco one day and decided to give it a try! It was around $500 and that is about the price of 1 or 2 professional treatments. This system works just as well as any laser treatments I've had - truly - it works! You can use this in the privacy of your own home and laser places no one has to know about! Ha! The cartridges do have to be replaced every now and then. They run around $75. I've had the system for 2 years and have only had to buy 2 packs. 3. What products are you using on your face? This is just what personally works for me! I took this on my iphone in my bathroom- so professional ha! 4. 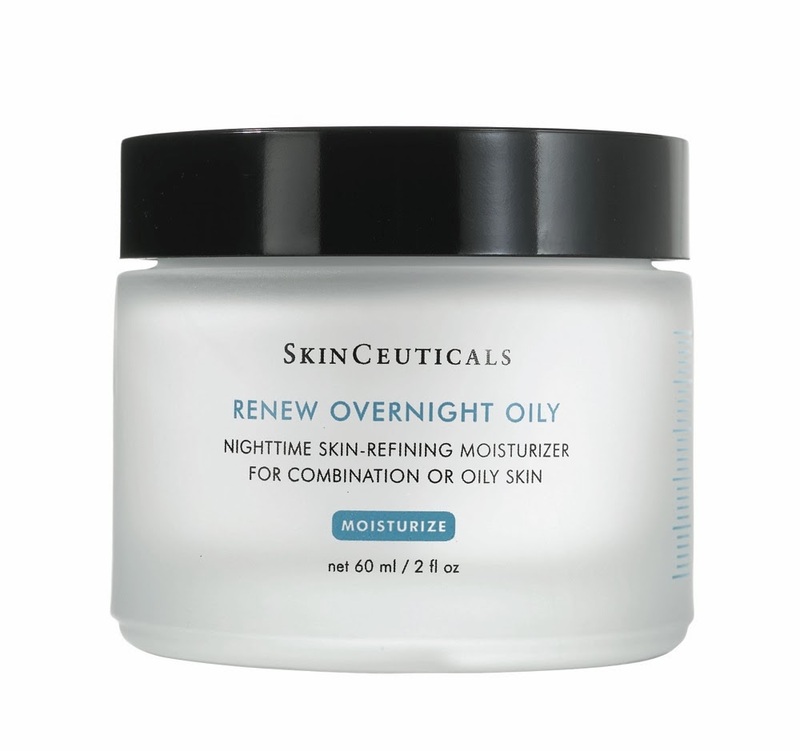 Can you recommend a good night face cream? 5. 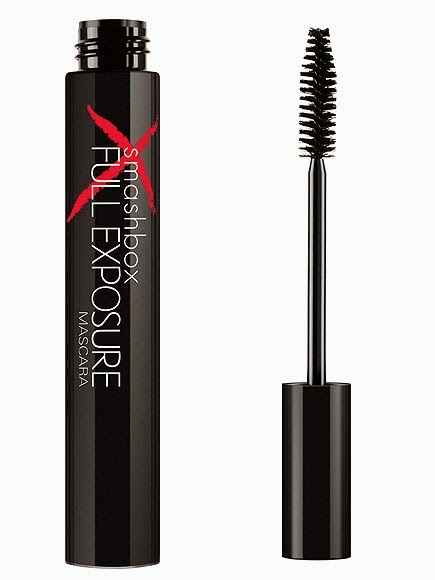 What are some of your favorite makeup products right now? 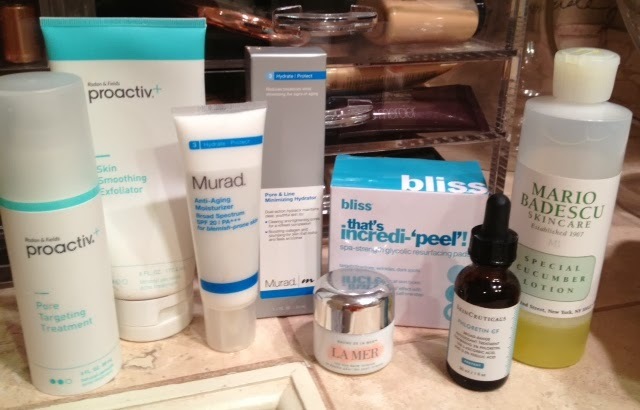 Click here to see some of my must have products! 6. What is the best concealer? Personally, I am obsessed with Cle de Peau and have been for years now! It works hands down better than any other concealer I've ever tried. It is listed above with my must have products. 7. What products do you use in your hair? 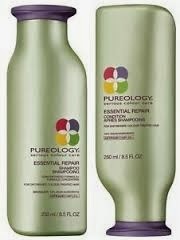 My favorite daily shampoo and conditioner is Pureology Essential Repair. It leaves my hair sooo soft and silky. 8. 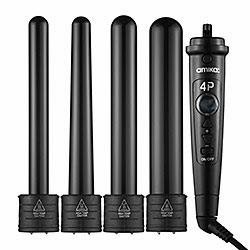 What curling iron do you use? Click here for my full post on this iron! Thank you so much for reading!!! Love beauty Q&A's! I started using Clinique's All About Eyes Rich after you posted about it previously and I am obsessed! Can't beat the price either! Do you want to remove your unwanted hair? If yes then it is a high time to visit diode laser hair removal delhi and laser hair removal surgery.